The Cub Summer Camp (Sun 12 Aug to Fri 17 Aug) details and form can now be found on the Cub Scout Page. The latest Beaver Scout Fun Newsletter was given out at Beaver Scouts last week. 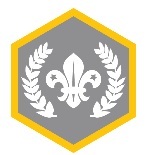 You can find a copy on the Beaver Scout page. The latest Scout/Explorer Newsletter for Summer 2018 can now be found on the Scout/Explorer pages. An extra version of the June Cub News can now be found on the Cub Scout Page. 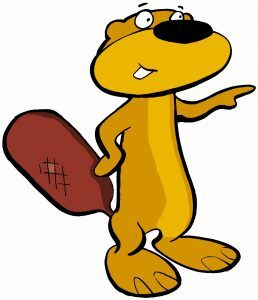 The camp form and the kitlist for the Beaver Camp 9-10 Jun 18 has been added to the Beaver Scout page.